Shane and Jamie are roofing company experts in Colorado Springs. 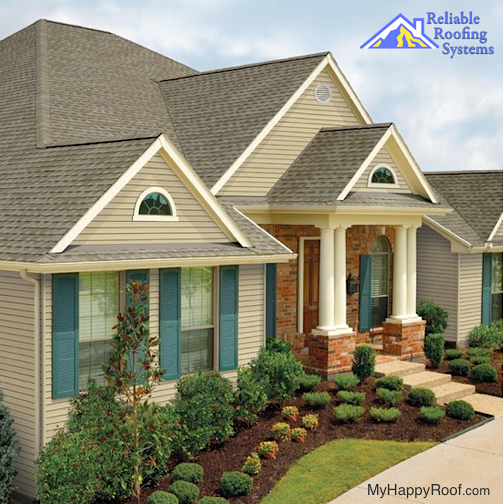 Reliable Roofing Systems offers the best roof repair service in Colorado Springs. You have nothing to lose by contacting this reputable roofing company since this locally owned Colorado Springs roofing company offers a 100% hassle free warranty.